Spinel Jewelry in All Natural Color Shades of Pink, Blue, Purple, Indigo, Black and Deep Red! 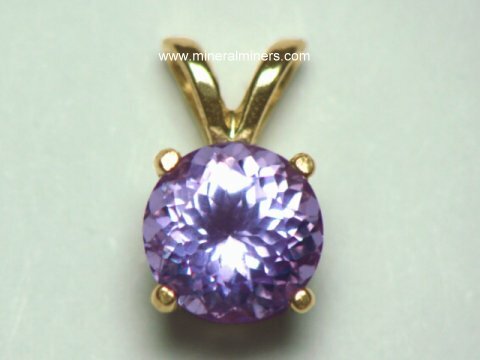 Try our Natural Spinel Jewelry Satisfaction Guarantee - compare our prices and our superior quality. 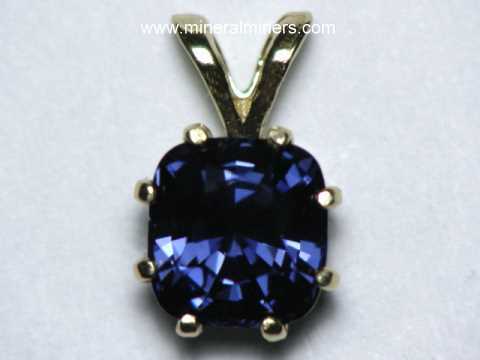 Click on any natural spinel jewelry image below to enlarge it. This finely crafted 14k rose gold ring is set with a fine quality 12.0 x 10.0mm oval cut genuine blue iolite (cordierite) gemstone weighing 3.88carats and with 6 round brilliant cut red spinels weighing 0.24 carats in total weight. This fine quality blue iolite gem was faceted from a gem-grade crystal in Thailand. This iolite gem faces up clean completely clean to the un-aided eye with miner inclusions visible only with magnification and bright illumination. It was well cut in Thailand and has lovely deep purple-blue color. See also a side view of this natural color iolite with red spinel jewelry design. See also another view of this natural color iolite with red spinel ring design. This solid 14k rose gold, iolite and spinel ring weighs over 5 grams and is a ring size 7. See also our page displaying Genuine Spinel Gemstones which were mined in Burma, Sri Lanka, Tanzania, and Madagascar in all natural shades of pink, blue, purple, indigo and red. 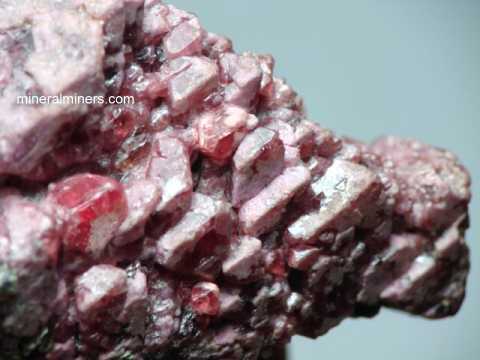 We have a variety of other natural spinel items in stock including spinel crystals and spinel in matrix mineral specimens that were found in Burma and also some that were discovered at Mahenge, Tanzania. 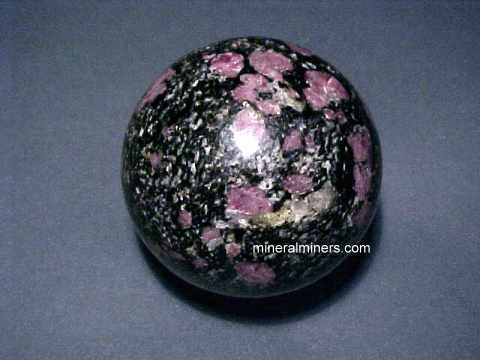 We have some very rare size natural spinel crystals as well. See also our genuine aquamarine jewelry in 14k gold: aquamarine rings, aquamarine necklaces, aquamarine earrings, and aquamarine pendants. 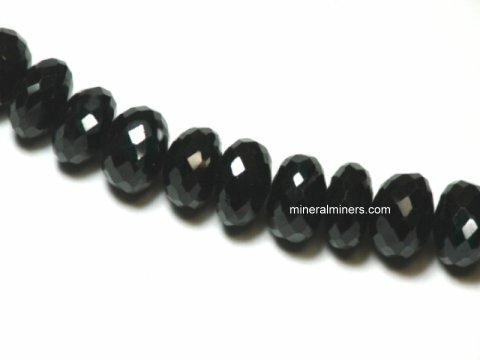 Each one of our spinel jewelry items is set with a natural spinel gemstone that was mined in either Ceylon, Burma, Vietnam, Madagascar, Tanzania or India. 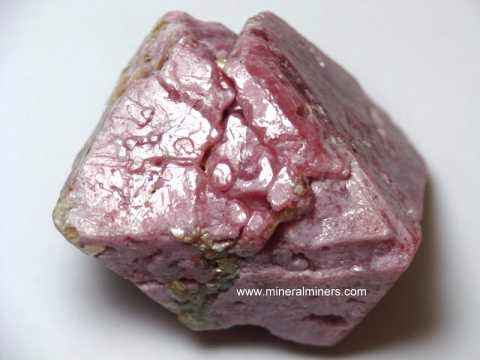 Here at mineralminers.com, we do not have any lab-created spinels, and we do not have any diffusion treated spinels! 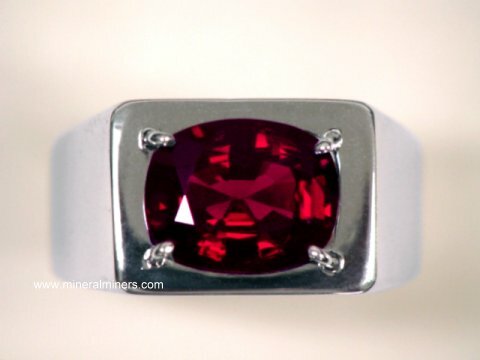 We specialize in genuine spinel jewelry. We have a large selection of sizes and shapes available in 14k gold spinel jewelry designs that were handcrafted into beautiful spinel earrings, spinel pendants, spinel rings and spinel necklaces. 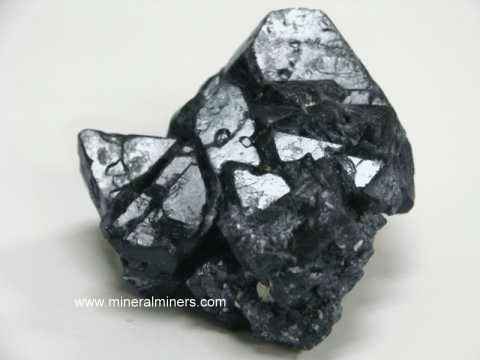 To see more genuine spinel photos, just select another natural spinel image below. To see photos of another mineral variety, select any link in our Mineral Inventory & Factsheet Index. 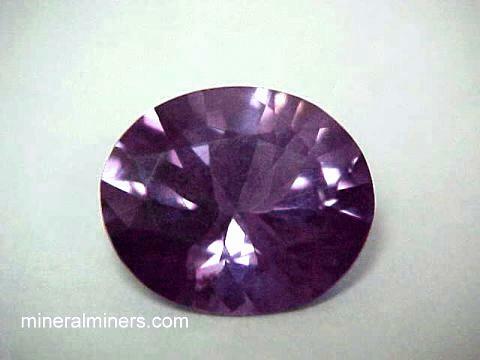 Each of our spinel items is natural color - unheated and untreated! 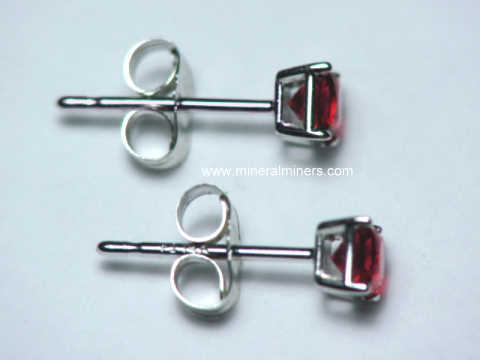 Would you like us to inform you when we add on this page more natural color spinel 14k stud earrings and 14k jewelry pendants that were mined in Sri Lanka (Ceylon), Burma and Madgascar in all natural shades of pink, blue, purple, indigo and deep red? We have do have a limited inventory of additional natural spinel 14k rings and pendants in stock , so be sure to let us know if you have any natural spinel jewelery special requests. Please contact our webmaster or our 'site' geologist with any questions or comments regarding our natural spinel earrings & jewelry.